Whilst almost everyone passes through Mumbai, Maharashtra’s capital, at some stage in their passage through India, few foreign travellers explore the rest of the state with much gusto. From the ancient, Mughal capital of Aurangabad, to the temperate hill stations of Lonavala, Pune and Matheran, it is a location of great contrast. However this state is woefully overlooked as it has alot to offer - how about tiger spotting in the country’s oldest nature reserve, the Tadoba Tiger Reserve, or wine tasting in Nashik? There is a lot more going on in Maharashtra than the tourism numbers and guidebooks give it credit for. 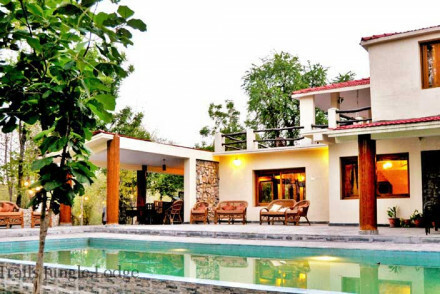 The Hotel Guru's selection of the best places to stay in Maharasthra is wide-ranging: from city to rural there are plenty of great options for all tastes and budgets. Maharashtra's capital city still bears all the hallmarks of a British trading hub. Colaba, the touristic epicentre is decorated in varying degrees of well-kept colonial facades. 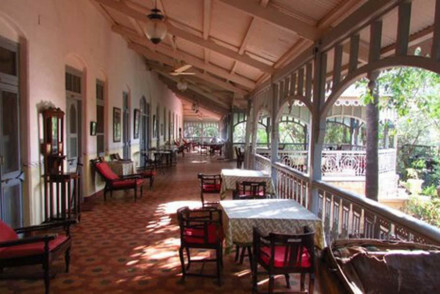 Its fort in particular boasts some impressive architecture and is home to the charming Brittania, the crème de la crème of a dying breed of Parsi cafes. Ensure you make time for a long chat with the owner, the 94 years young Mr Kohinoor, on his secret to long life: good food. Another rite of passage in Mumbai is a walk along Marine Drive towards Chowpatty Beach, where you will pass handholding couples and sticky children licking ice-lollies. If visiting in summer the hill stations of Pune, Lonavala and Matheran, all an easy journey from Mumbai, are a wonderful visit plus a respite from the heat. 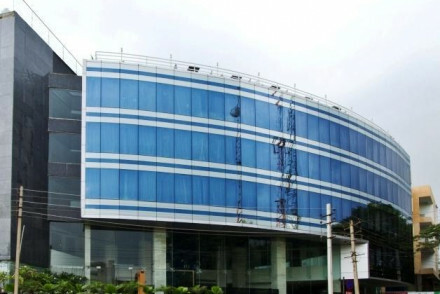 Pune, has become something of a cultural hub attracting intellectuals and has a growing arts scene. 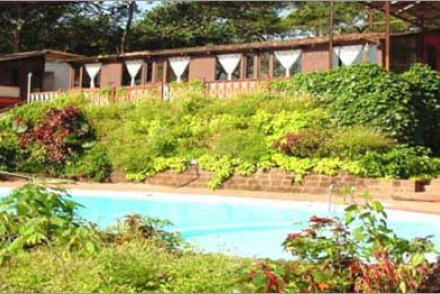 and Matheran plenty of outdoor activities for the whole family to enjoy. A train journey away from the capital city is Nashik where budding sommeliers might be interested in sampling some of India’s vine offerings. For festival fans, visit in February for a bacchanalian feast of music and wine at the annual Sulafest. And for those ever keen on spotting the elusive tiger, the Tadoba Tiger Reserve, India’s oldest, is one of your better shots at seeing one. Although small in number (just 43) they are well tracked and thus easier to find. Even if you don’t cross paths with the stripy beast there are plenty of other creatures, from leopards to crocodiles and exotic birdlife to find. 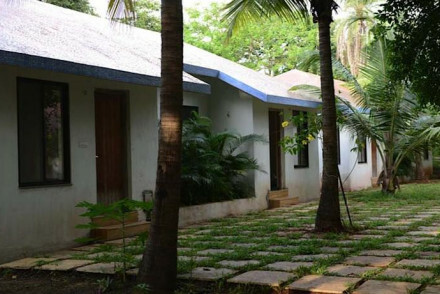 The Hotel Guru's selection of the best places to stay in Maharasthra is wide-ranging: from family-friendly to luxury spots there are plenty of great options to choose from. The Taj Mahal Palace hotel must have lost count of the number of famous faces and dignitaries that have passed through its doors over the years. 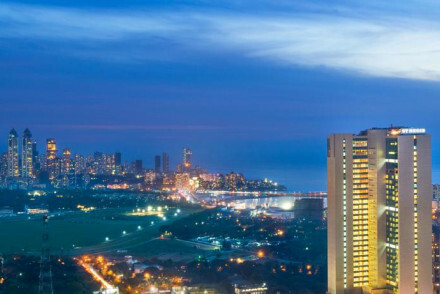 Occupying a prime position overlooking Bombay’s most famous monument, India Gate, and the Arabian Sea it is without a doubt the best place to stay in Mumbai. 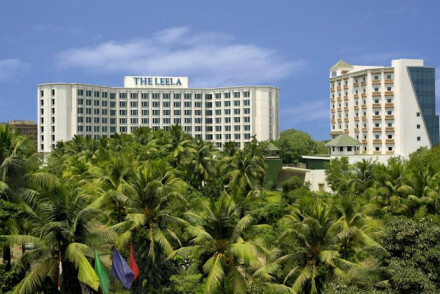 Excelling itself yet again, The Leela Mumbai provides a tropical hideaway plus fine dining, large rooms and an excellent spa, all within easy reach of both the airport and the city via Mumbai’s Sea Links road. What The Leela is to north Mumbai, The Oberoi is to south. 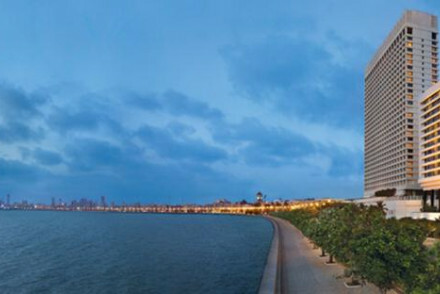 Located on the city’s most famous road, Marine Drive, and towering several stories above the rest it is hard to miss. 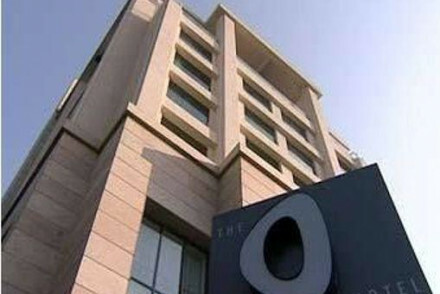 Sleek and modern with five star facilities it maintains the high standards one expects from an Oberoi property. Adding a fun flair for design to the west of Mumbai is Waterstones. Each of the 99 rooms is individually decorated and it boasts an Olympic sized pool for keen swimmers. Returning to its city’s roots The Abode provides traditional décor with a fun twist. Bharat tiles, ubiquitous throughout old Bombay, adorn the floors whilst light Bombay street snacks are served throughout the day. 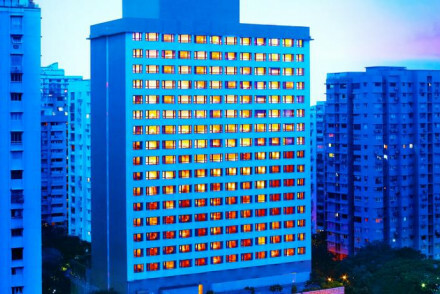 A great alternative to the large, multinational chain hotels. 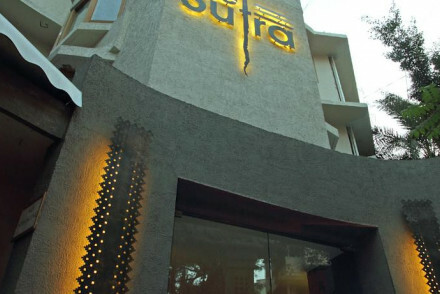 Then there is Le Sutra, a small boutique hotel set amidst the thriving suburb of Khar a hub for fashion, the arts and culture. 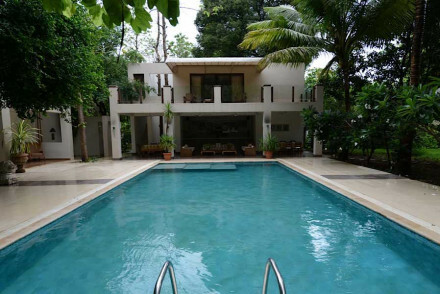 The Mango Beach House is a perfectly peaceful family stay away from the bustle of central Mumbai. Foodies looking for something in Mumbai should book the Svenska Design Hotel. Here you'll find state-of-the-art rooms and award-winning cuisine. A modern resort boasting some excellent spa facilities deserving of the well-known name, the Hilton Shillim Estate Retreat & Spa is a lesson in pure pampering. With plenty of outdoor activities Lords Central Hotel has family accommodation and a pleasant pool to keep the young ones entertained. Kids big and small will love the treetop rooms at The Machan. 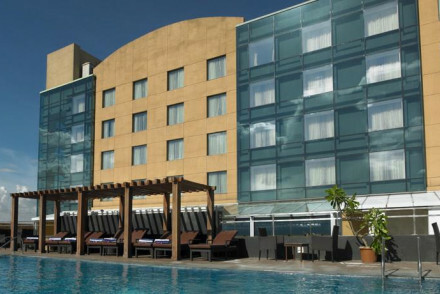 Bringing the trendy to Pune’s hotel scene The Westin Pune Koregaon Park boasts a lively rooftop bar. Add to this a fabulous spa and gym making this an enviable stay. Or, for a city stay The O Hotel houses some of the city’s most popular restaurants. A stay where fine dining comes to you! 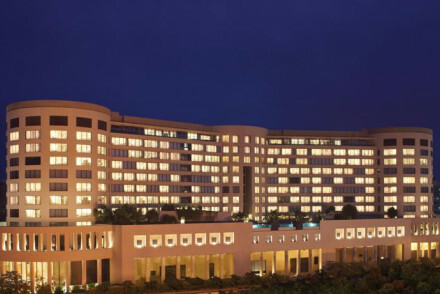 Another choice should be the Royal Orchid Central Pune. Good for business or leisure travellers, here you'll find modern accommodation and great facilities. 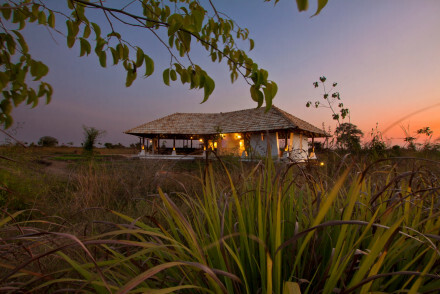 Bordering the Tadoba Tiger Reserve, Svasara Jungle Lodge has individual cottages and is well-priced for families. 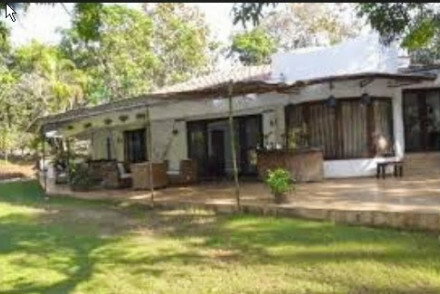 Located right on the edge of the Tadoba Tiger Reserve and with its own private watering hole TigerTrails Jungle Lodge is for wildlife fanatics. Comfortable rooms, a luxurious pool and plenty of safari options, make it an even more inviting choice. With fun, spacious and well-priced rooms The Lemon Tree is a great option for young couples. It is within easy reach of Aurangabad city’s shops and restaurants plus it has a fun bar and billiards room. Located outside of town The Meadows sounds as peaceful as it is. Individual cottage accommodation, set amidst well-kept grounds means it is also great for holidaying families wanting to spend some quality time together. You can always rely on the Taj group for a luxurious stay. 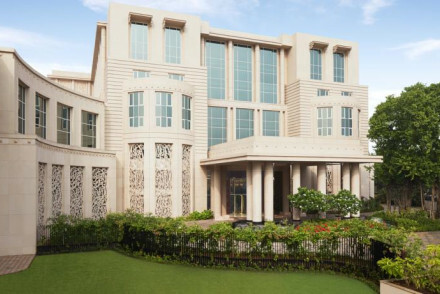 Housed in an imposing, white colonial building their Vivanta by Taj Aurangabad property provides just that. There is a spa and pool, plus the rooms are large with private balconies. For those wishing for a little privacy we recommend you explore the options at our online partner, Booking.com. Fly to Mumbai airport, the main hub from which to access the region. Enjoying a tropical climate, most of Maharasthra can be visited all year round. However, monsoon season, falls between June and August and can get pretty wet which makes sightseeing difficult. If you'd like the freedom of having a car, browse through the selection available with our online partner Rentalcars. 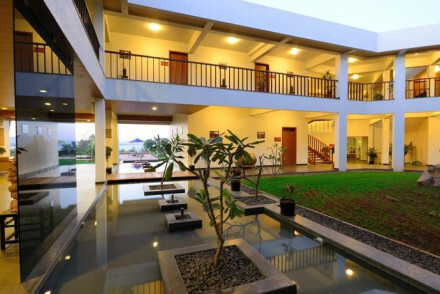 From heritage to modern chic, browse through our list of the best places to stay in Maharashstra to start to plan your trip. or expand it to include neighbouring Goa or Madhya Pradesh. Great for business travel as well as leisure this property provides chic, modern accommodation including a pool and well equipped gym. Rooms are of a good size and feature excellent bathrooms with large baths. There is an atmospheric bar and restaurant serving multi cuisine and al fresco dining. Sights nearby - The Aga Khan Palace is a must visit. A comparatively new, modern thinking hotel group, the O provides chic interiors, with all the amenities of an international chain. Rooms are decorated in earthy colours with bronze accents, large windows and in room baths. There is a rooftop pool and fine dining Japanese cuisine at Harajuku. Great walks - The botanical gardens of Bund and Saras Baug are an idyllic stroll. Sights nearby - The impressive Aga Khan Palace is just a ten minute drive away. A good 3-star option close to all the tourist attractions in Colaba. Value for money in a prime spot. Clean, light rooms, some can accommodate larger groups. A buffet breakfast is included in the rate. A simple stay in a great location. Sights nearby - Iconic Churchgate is great for local history. Local markets - Nearby Fashion Street is great for shopping. 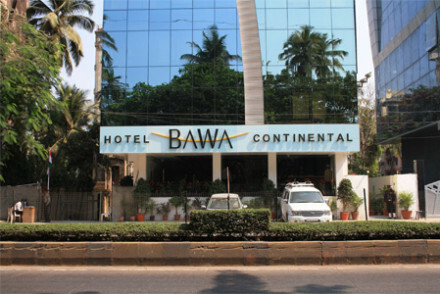 A glass fronted hotel within walking distance of Juhu beach. Rooms are simple but tasteful, an a la carte restaurant and coffee bar with snacks in house and there are plenty of restaurants to explore nearby. The perfect spot for people watching, the film and media world is on your doorstep. Sights nearby - The iconic Juhu Beach is a short walk away. Views - Views of the Arabian sea. Great value, comfortable hotel in a good location. Explore the historical south. Enjoy the galleries and museums. The hanging gardens are worth a visit. No frills here, breakfast and snacks are served at the sea view rooftop terrace with plenty of culinary options from local eateries. Local exploring - Good location for South Mumbai, Marine Drive and moments from Churchgate train station. Sights nearby - Walking distance from Mumbai's iconic Gateway to India. An unusual and hidden gem. India is not known for its wines but 'Beyond' produces the country's finest. An ideal escape from the fast pace of city life there is a tranquil pool, signature spa and acres of vineyards to explore. Rooms range from pleasant to a palatial villa complete with private chef. Wine tasting - Sula wine is India's leading wine distributor. Sample some of the country's finest. Great walks - Scenic walks through the vineyards can be done alone or with an expert. Sights nearby - Marvel at the ancient Pandavleni Caves and their spectacular carvings. Comprising individual cottages, with spectacular views, this quaint property is ideal for families. A myriad of on sight activities including a pool, badminton, table tennis, snooker and much more! Plus several nearby walking and cycle routes. Cuisine is a buffet of Indian and Continental dishes. Less £ - All meals are included for an amazing price of £55 a night for a standard double. Great walks - The quantly named Porcupine Point and Alexander Point are popular routes. Birdwatching - The verdant tree tops attract an impressive variety of birdlife. A young and fun hotel chain providing stylish and contemporary interiors with amenities for both business and leisure travellers. Rooms feature Indian accents, surprisingly large bathrooms and some private balconies. There is a fun bar and billiards room serving light snacks and fusion restaurant. Sights nearby - Do not mistake the Bibi-qa-Maqbara for the Taj! Well worth a visit, it bears a striking resemblence. Great walks - Visit the Aurangabad Caves and spend the day exploring. A unique, quintessentially Bombay stay. Thoughtfully designed rooms feature typical Bharat tiles, antique furnishings and some, roll-top baths. There is an all day café, sitting room, library (filled with books on India) and a spa. A boutique lover's dream. Sights nearby - Explore Bandra, the home of many of India's Bollywood stars for a tour. Great walks - Along Marine Drive, finishing on Chowpatty Beach. Local markets - Sample Bombay's famous street food. 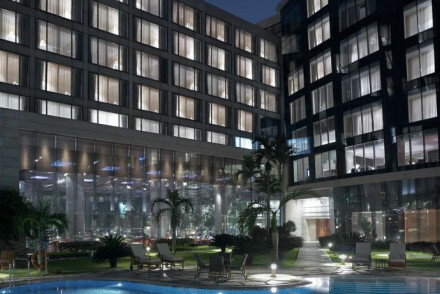 The carbon footprint conscious eco-warrior can sleep easy in Mumbai's flagship 'green' hotel. Rooms are decorated in a classic style. Club rooms feature separate sitting rooms. You will naturally gravitate towards the rooftop pool, and perhaps away from the Karaoke Bar. There is also a spa and gym. 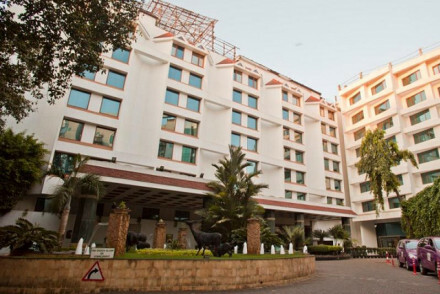 Eco break - One of India's first hotels to be awarded the Ecotel Certification. Value chic - Doubles available from £63 - excellent value. Restrictions on children - Chlidren cannot be accommodated. 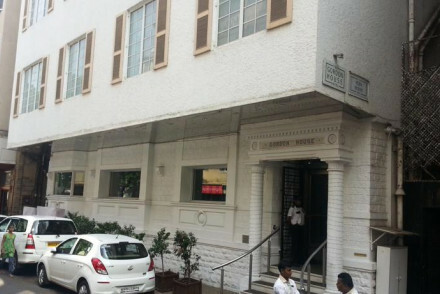 You'll find the Hotel Godwin in Colaba, the busy southern district of Mumbai. It boasts a rooftop lounge and restaurant with views of the Arabian sea and the city. The rooms are clean and compact but each has a veranda. A good central location in the heart of the prime shopping area. Views - Views of the Arabian Sea from the roof terrace. Sights nearby - The Gateway to India is a short distance. A hidden gem just south of Mumbai. A chic hotel with an air of exclusivity. Gorgeous, but simply decorated rooms and suites surrounding a swimming pool. Excellent service too. There's a spa on the adjacent property at the Farmhouse. Ideal for romantic hideaways and exclusive use. 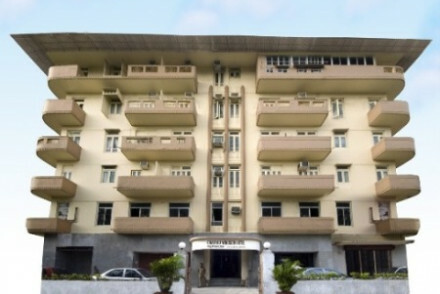 Housed in an impressive colonial building amongst manicured lawns this Taj offering provides excellent value for money. Rooms are timeless and classic in style featuring bathtubs, garden views and some private balconies. World cuisine is served in the atmospheric restaurant. There is a pool and gym. Local markets - Gul Mandi Market is a favourite amongst tourists and locals. Sights nearby - Panchakki, also known as the water mill, is a must visit. Great walks - Around the Aurangad Caves. Mango Beach House's second property the emphasis here is on wellbeing. The main draw is there spa, boasting a wide range of traditional Indian treatments. Fresh, local dishes are served daily and full board options are available. Chic rooms in earthy tones make it great for a relaxing few days. A global chain providing renowned service at an affordable price. Rooms are of a good size, classic in style but fuss free featuring large bathrooms. The restaurant serves Chinese, Indian and International dishes and there is a large pool around which to relax. The sites of Aurangabad are close by. Local markets - Paithani Silk Weaving Centre is one of the best places to pick up fine silks. Sights nearby - Bibi-qa-Maqbara bears a striking resemblance to the Taj Mahal. Great walks - Around the Aurangabad Caves is a fascinating walk. 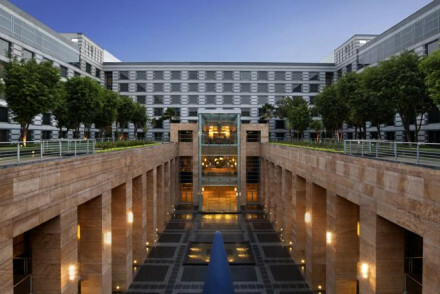 Located in BKC, a short distance from trendy Bandra, the Sofitel provides a luxurious and modern stay. Rooms feature plenty of mirrors, plush velvet and sparkle; a far cry from the corporate hotels in the area. All this plus four restaurants, a rooftop pool, an excellent spa, and gym. Value chic - Chic rooms and fantastic facilities from as little as £70 per night. Great walks - A walk along Marine Drive ending with an icecream on Chowpatty Beach is an iconic Bombay activity. Sights nearby - Head to Coloba where you can see India Gate. 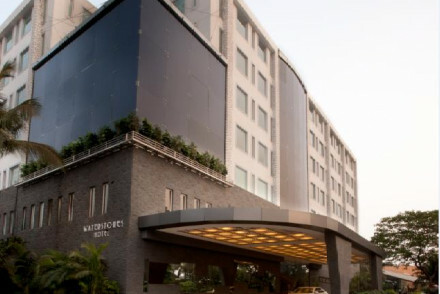 A trendy hotel in the heart of Pune. Rooms are spacious and include separate living areas and modern bathrooms. There are several dining options from Kangan serving India cuisine to Prego with Italian delights. As well as an atmospheric rooftop bar, there is a spa and pool. A fun stay for couples. Cooking classes - Rajul's cooking classes are well renowned in town. Sights nearby - Aga Khan Palace is a historic must visit. Comfortable, small and stylish in an excellent location in the old town of Colaba. Simple-chic rooms range from beach style to Mediterranean glamour. The hotel's restaurant All Stir Fry serves up delicious dishes and The Havana Bar takes care of drinks. There is even a nightclub - Polly Esther's. Local markets - Colaba market has some excellent curios, contemporary and traditional Indian jewellery, and clothing. 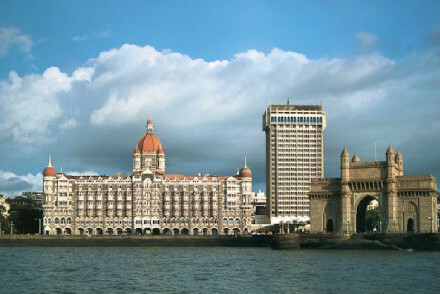 Sights nearby - The Gateway to India, the Royal Bombay Yacht Club and other sights are within walking distance. Located in Cuffe Parade: close enough to South Mumbai's attractions without being in the thick of it. Rooms are decorated in a classic style with neutral tones and fantastic views across the harbour. There are plenty of five star dining options plus a gym, JIVA spa and pool. A firm favourite. Local markets - Pick up some new threads at Fashion Street - just a short walk away. Sights nearby - Colaba's attractions are just a ten minute walk away. 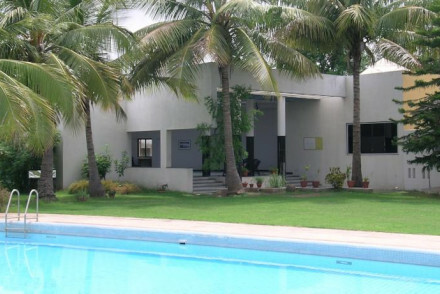 Trendy hotel decorated in a minimalist Swedish style located in Mumbai's suburbs. State-of-the art rooms with all the mod cons in minimalist style. Award-winning cuisine and roof top dining area. Great business facilities too. A stylish spot. Swimming Pool - Not on-site, but the hotel provides a complimentary shuttle service. Spa - In rooms massage available. 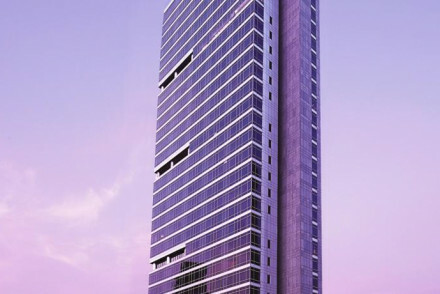 Leela has become synonymous with lavish design and the avant-garde and its Mumbai offering is no exception. Decor is a successful blend of modern meets Moghul with fine silks, rich velvets, Indian artworks and hand woven rugs. Enjoy the fine dining and spa. Located five minutes from the airport. Local markets - Chor Bazaar is Mumbai's answer to London's Portobello Road - everything can be found here. Sights nearby - Chhatrapati Shivaji Maharaj Vastu Sangrahalaya is Mumbai's largest museum. Smart and stylish hotel in Mumbai's commercial district. Well appointed guest rooms and suites, a wide range of restaurants, a relieving outdoor swimming pool, fantastic spa and a fitness centre. 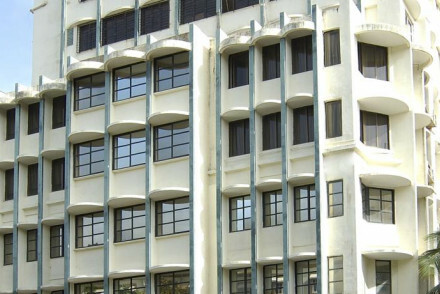 Its location and extensive conference facilities make it ideal for business trips. Swimming Pool - Lovely outdoor pool. A trendy contemporary hotel 1.5kms from the International airport. . Meeting rooms are available with state-of-the-art facilities. Each guest room is original and displays it's own theme based on nature. A complete winner with it's fabulous olympic sized infinity pool and fitness club, hard to beat. Located on Mumbai's most famous road, Marine Drive, this time tested favourite features an English style pub, Geoffrey’s, and Chinese cuisine at The Oriental Blossom. The rooms are decorated with Indian accents and most feature sea views. There is an impressive rooftop pool, as well as a gym. Local markets - Colaba market is great for jewellery (fashion and traditional Indian). Sights nearby - You must not miss the Gateway to India. Great walks - Along Mumbai's iconic Marine Drive. 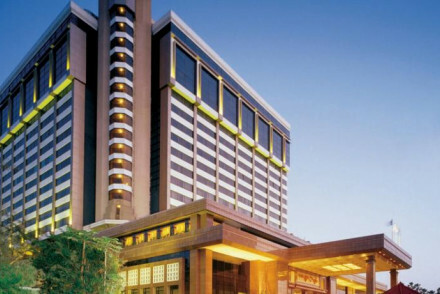 Located in the popular Bandra area, Taj Lands End stands out amidst the other five star hotels. Rooms decorated in rich colours feature luxurious bathrooms. There is an inviting outdoor pool and plenty of al-fresco dining options which make the most of those Arabian Sea views. Cuisine is top drawer. 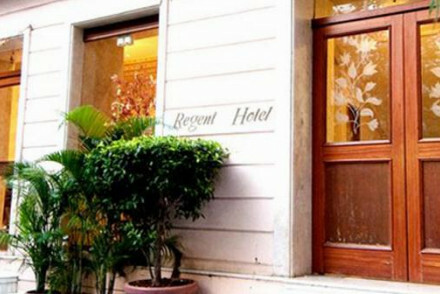 Petit boutique hotel close to the fashion, film and media world in the suburb of Khar. A relaxed oasis set back from the bustle. Excellent Mediterranean food, lovely rooms, and artistic ambience. A characterful gem set apart from the usually super modern hotels. 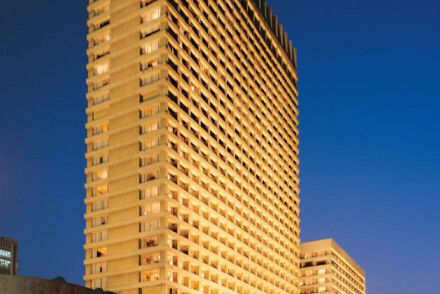 Providing accommodation worthy of its five star address the Grand Hyatt has it all - even its own nightclub! Light and contemporary rooms are juxtaposed with dark marble bathrooms. There are plenty of on-site activities including the Christiaan Georgio salon and must mention China House restaurant. Clean and contemporary rooms provide a great base during your stay. With pleasant gardens, an enticing pool and the renowned Club Prana Spa there are plenty of ways to unwind or take advantage of the well equipped fitness centre. Casual dining comes courtesy of STAX and Glasshouse. A great choice. 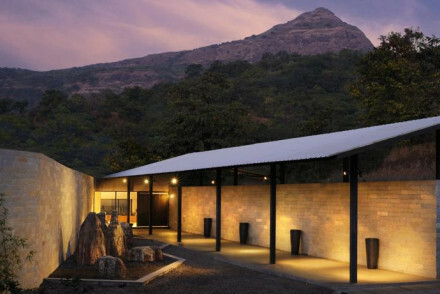 A remote jungle escape near Lonavala, just a two-and-a-half-hour drive from the mayhem of Mumbai. 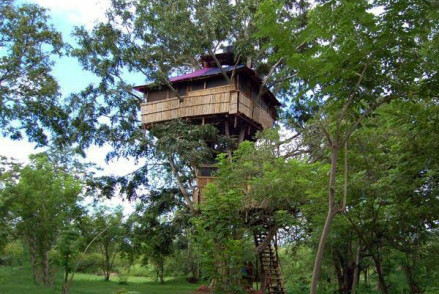 Perfect for those who want to get away from it all, embrace nature and live in the tree-tops for a while. 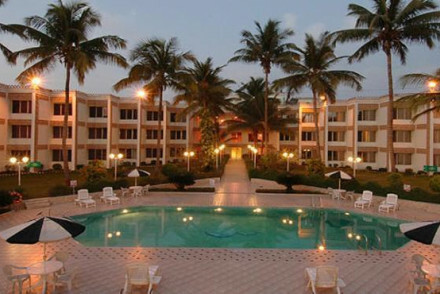 Enjoying unspoilt views across the Arabian Sea you could not ask for a better positioned hotel. 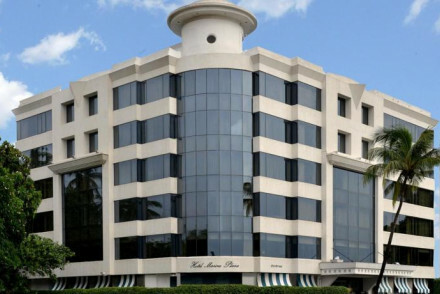 On Marine Drive, Mumbai's most famous road, this refreshingly modern hotel provides several fine dining options. Rooms are bright and airy with panoramic windows and a hint towards a nautical feel. 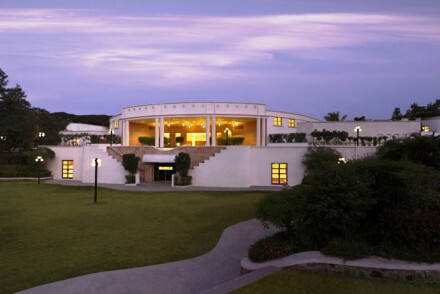 Great walks - Along Marine Drive, on which the hotel is located, is a favoured walking spot for courting couples. Sights nearby - Mumbai CST station is within walking disance and an architectural feat. Local markets - Find everything and anything you're looking for at Chor Bazaar. One of Mumbai's best addresses with views of the Arabian Sea and the famous AER rooftop bar. Boasting a fabulous spa providing Rossano Ferretti salon, Ayurvedic treatments, personal training and much more. Rooms are decorated in a classic style with Indian accents. There is an inviting rooftop pool. Great walks - The iconic Chowpatty Beach is great for a stroll at sunset. Sights nearby - A walk along Marine Drive to the famous India Gate. New and flashy hotel located moment from Mumbai airport. Glitzy rooms are decorated in neutral and metallic palettes with swish bathrooms and large bathtubs. A truly lavish way to unwind pre or post flight. Delicious Italian meals are served at Romano's or make a worthwhile trip to the spa. Spa - Featuring plunge pools, steam room, Ayurvedic treatments and range of massages. A charming rural retreat just 45 minutes by boat from Mumbai. This Mediterranean style villa features an inviting outdoor pool, tranquil gardens and plenty of al-fresco lounging areas. The spaces are decorated in a modern style with earthy tones whilst restaurant quality meals are served daily. Spa - Having teamed up with local Shiivaz spa a variety of treatments are available. Great walks - Nearby Mandwa Beach is perfect for sunset walks. Smaller and cosier than the other big hitters, but equally luxurious. Spacious contemporary rooms with excellent views. Famous Dome bar on the roof top with unrivalled views over Marine Drive. Popular Thai restaurant Koh and fabulous roof top pool. Chic and intimate. Views - Fantastic views over Marine Drive from the roof top terrace bar. Sights nearby - The iconic Gatewat to India is within walking distance. Great walks - Along Marine Drive: it's a must. 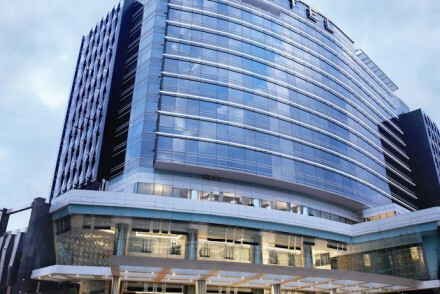 Located within Mumbai's airport complex, Taj's newest property provides convenience and luxury. The spaces are palatial as are the beautifully decorated rooms and modern bathrooms. There is an outdoor pool, spa and 24 hour fitness centre. Gourmet cuisine is served courtesy of China Inc and Rivea. Great walks - Enjoy a stroll along the promenade at nearby Juhu Beach. Conveniently located five star accommodation. Luxurious suites and bathrooms feature city views. Dine on Asian dishes at Yuuka and By the Mekong or Indian dishes at The Sahib Room. There is an outdoor pool located on the 10th floor, Iridium Spa and Jean-Claude Biguine salon. 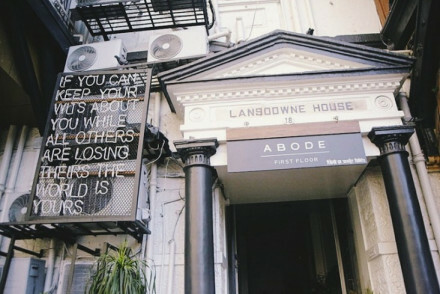 Lavish city style. 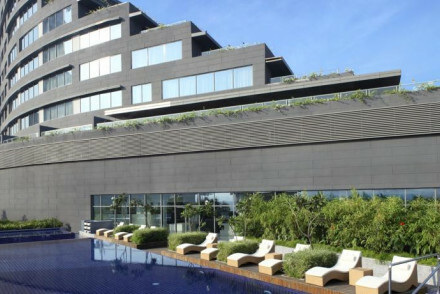 Relax and re-energise in this modern Hilton a short break from Mumbai. The large spacious, airy and modern rooms overlook beautiful hills, as do the various terraces for sitting and dining. Seven different dining options and over 150 spa treatments - could be heaven on earth. A true country break. Sights nearby - Pavana Dam and lake on your drive the hotel are worth a stop. Fishing - Get a packed lunch and make a day out of it. Cooking classes - A must try for food lovers. Back to Nature - Mountains to die for. 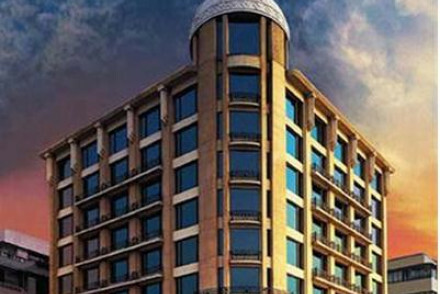 Huge, plush and ultra-comfortable contemporary hotel on Nariman Point. Exceptional views out to see and over Marine Drive. Floor to ceiling windows, marble floors, and rich furnishings. A smart tourist attraction in itself with its many high quality boutiques. Sights nearby - Situated in Old Town (Colaba), it is minutes from the Gateway of India. Views - Fantastic views over Marine Drive. Designed to have the last word in opulence and luxury. The Taj’s reputation remains intact and is now much of a tourist attraction in itself. It sits looking out to see over the Gateway of India. A timeless classic with artworks, beautiful gardens, and a world-class restaurant.